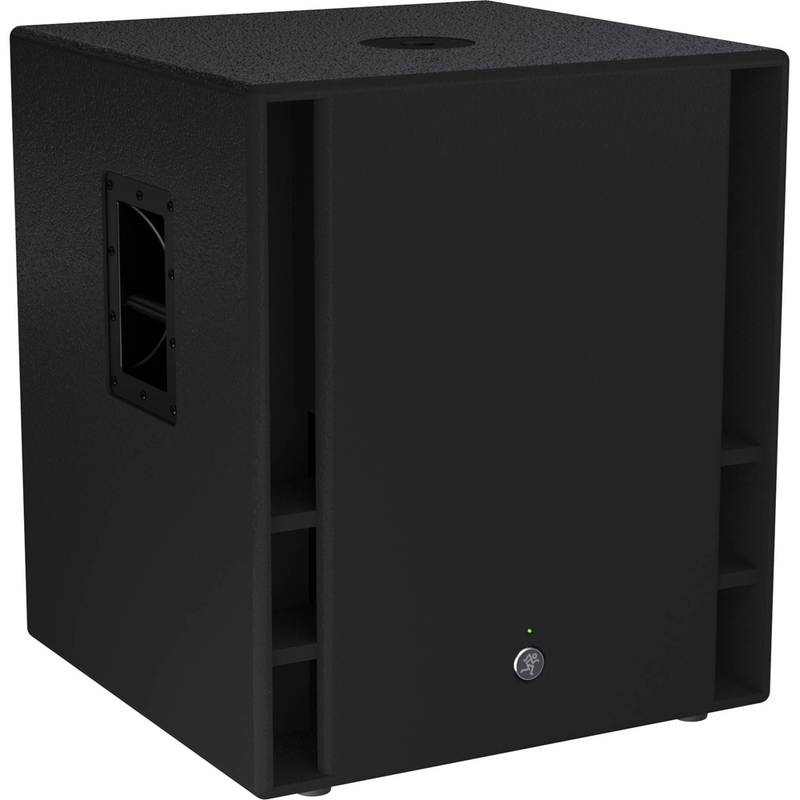 Mackie’s Thump18S 1200W 18″ Powered Subwoofer features a professional band-pass design that delivers class-leading output and deep, room-filling lows. 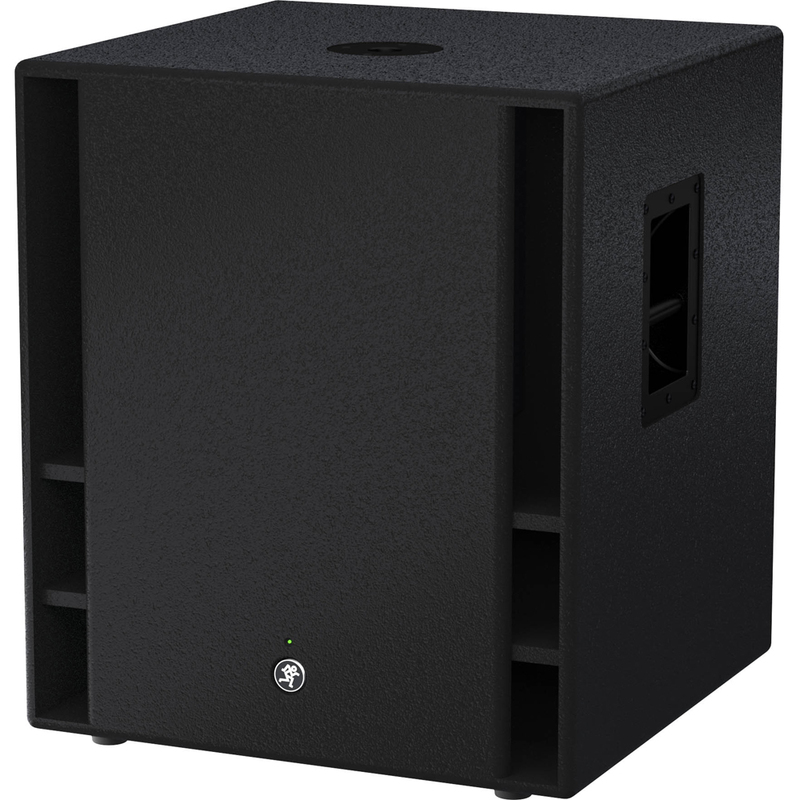 Designed by the world’s leader in portable live sound, the Thump18S provides ample power for high-output applications, bringing your Mackie Thump or SRM system to an entirely new level. 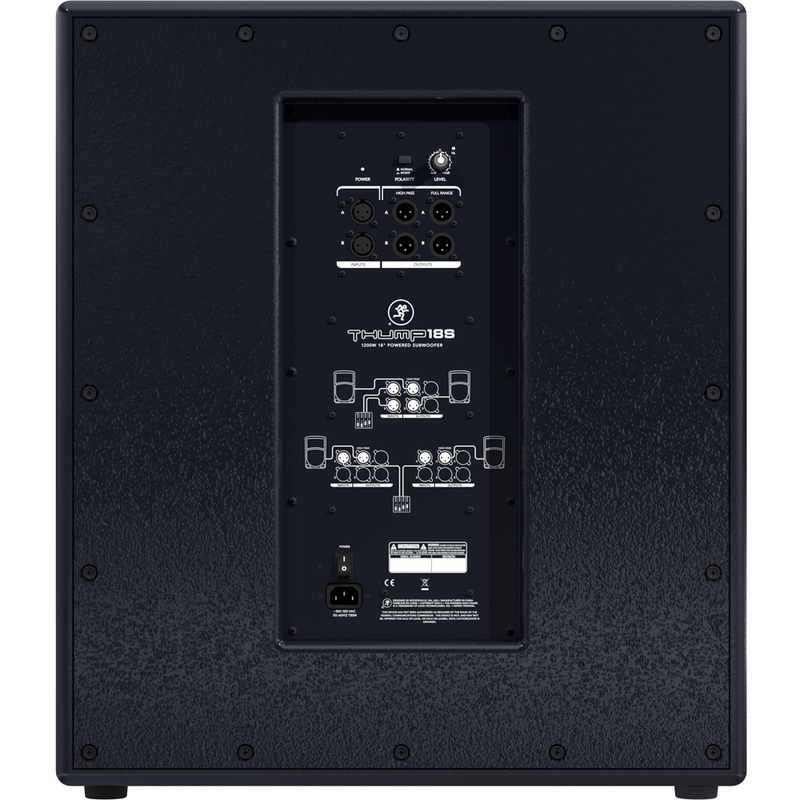 A full set of professional input and output connections provides simple integration and sonic optimization of any system. Plus, there’s ample system protection in place to protect your investment. 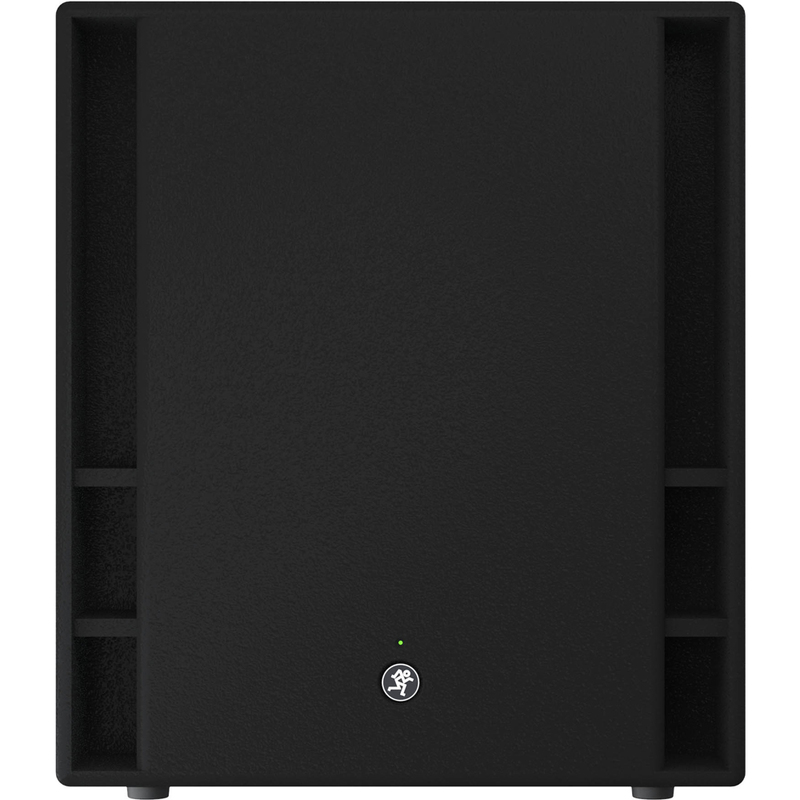 With tons of power and a high-output/deep punch band-pass design, the Thump18S is the perfect subwoofer to complete your professional PA.Mackie’s Thump18S 1200W 18″ Powered Subwoofer features a professional band-pass design that delivers class-leading output and deep, room-filling lows. 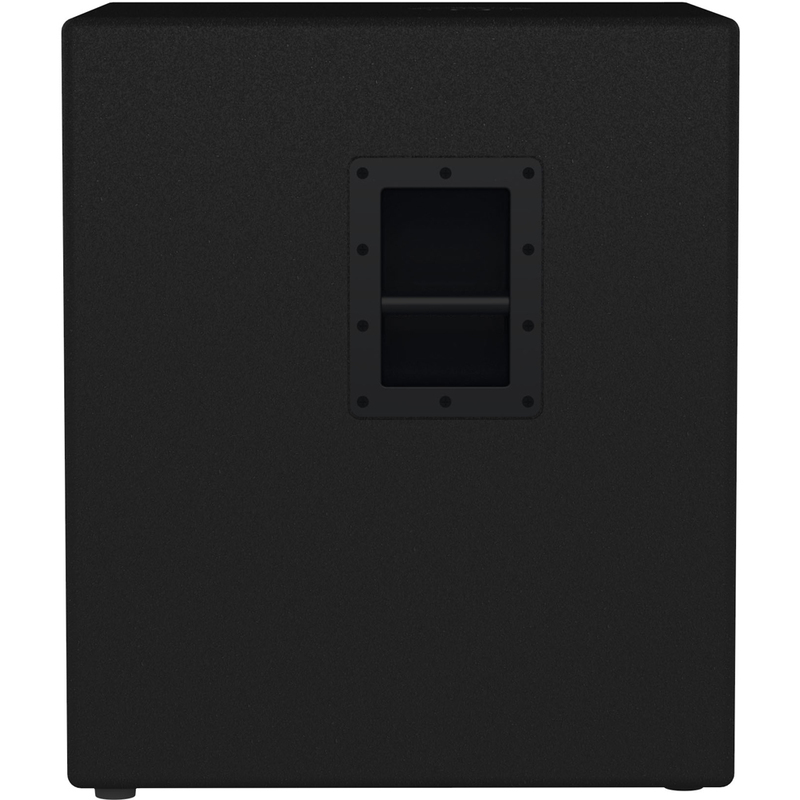 Designed by the world’s leader in portable live sound, the Thump18S provides ample power for high-output applications, bringing your Mackie Thump or SRM system to an entirely new level. A full set of professional input and output connections provides simple integration and sonic optimization of any system. Plus, there’s ample system protection in place to protect your investment. 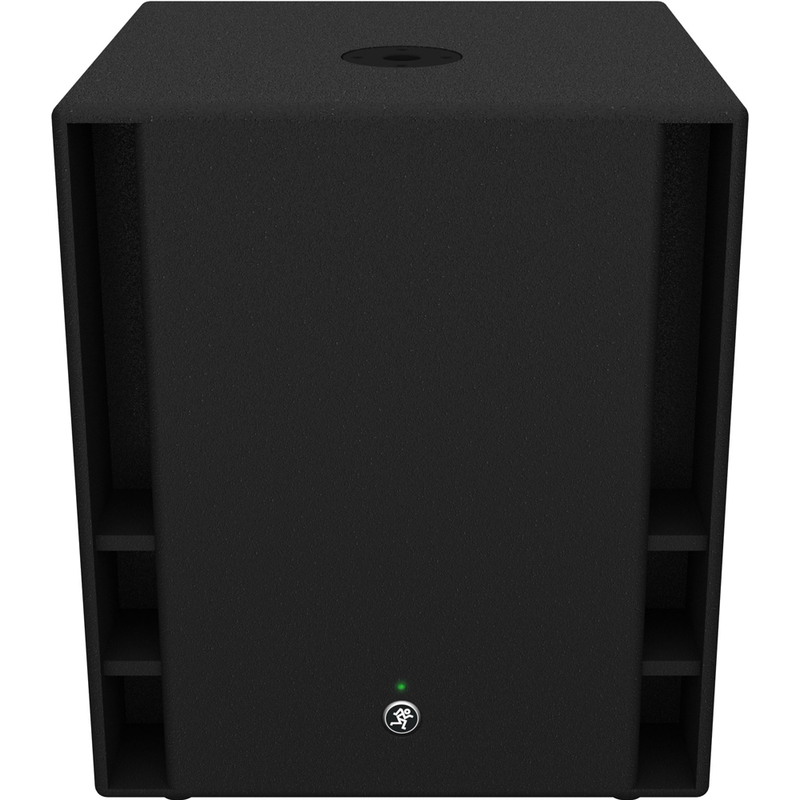 With tons of power and a high-output/deep punch band-pass design, the Thump18S is the perfect subwoofer to complete your professional PA.